When you think of fairytales, where does your imagination take you? Sometimes it can take you to a feeling, a colour, a fragrance, a place - for me, when I think of fairytales, sometimes it takes me back to my childhood, when fairytales where a part of my daily creativity and play. One of my favourite lines from a fairytale comes from the (Disney adaption) of Cinderella. "A Dream is a wish your heart makes" evokes the essence of a fairytale in my wind. A beautiful fantasy of love, light, colour and happiness. 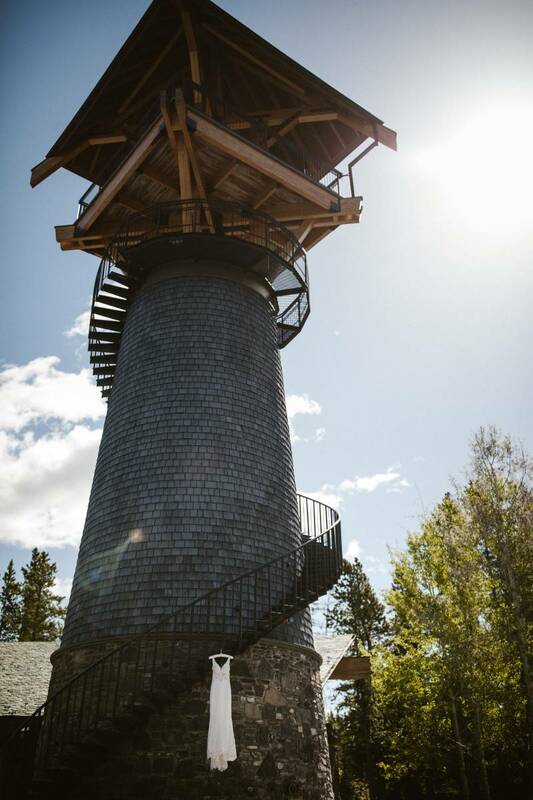 Today's Real Wedding is from one of Alberta's fairytale wedding venues, Azuridge, a castle in Priddis. Filled with the colour teal, puppy love and a lifetime of happiness, we adore this entire wedding, photographed by TKShotz Photography. Hear more from the couple and meet the entire Creative Team after the jump! Wow what a day! 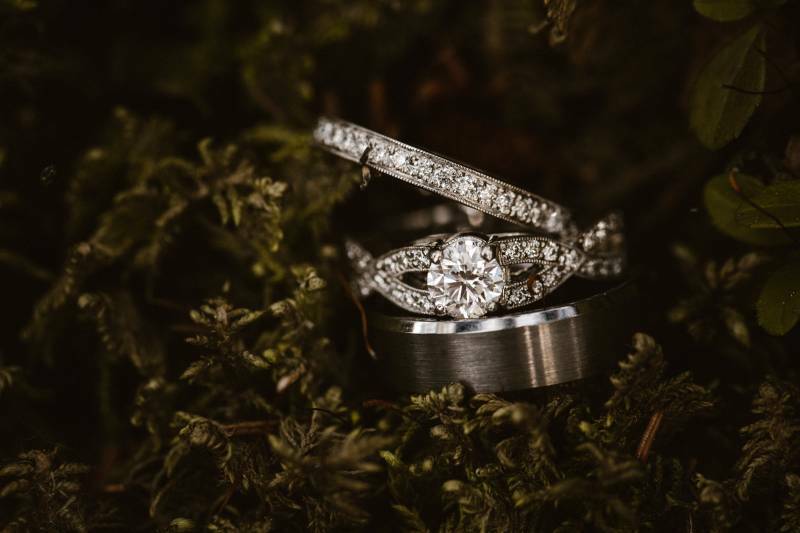 Azuridge is an exceptional resort and I am so fortunate to have had the opportunity to photograph weddings there. The name "Azuridge" is inspired by Alberta's brilliant blue skies, they were drawn to the word "Azure," referencing the mineral Azurite known for its stunning blue/green colour. Lori and Calvin chose that color and are the true love story! They even included their dog Tobie in the celebrations at the resort. Lori's dad and Tobie sent her off to the ceremony where we met one of the best marriage commissioners Jacqueline and Harpest Adrienne Schipperus. The wedding guests enjoyed some incredible food and service then we finished the evening by taking some sunset photos on the grounds.